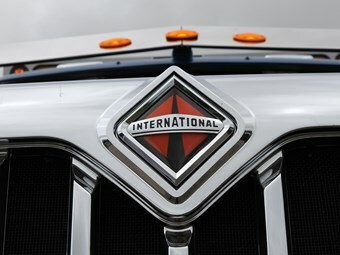 The International Truck badge is on its way back to Australia. 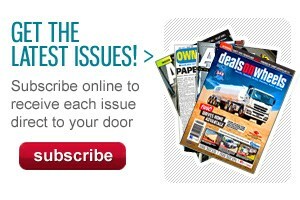 Navistar Auspac has announced that the International Truck brand will make its return to the Australian market in 2015. 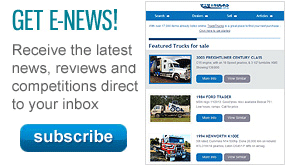 Product plans, distribution details and other specific announcements will be made at the Brisbane Truck Show, held at the Brisbane Convention and Exhibition Centre on May 14 to 17, 2015. "Bringing International back to the Australian market is a key part of our growth goals for Australia and demonstrates our commitment to this important market," says Tim Quinlan, Navistar Auspac managing director. "We’re proud to bring the International brand back to the region and look forward to providing customers high quality trucks and deliver industry-leading uptime and fuel efficiency." Last year, Navistar refreshed its brand in the region, changing from NC2 Global Australia to Navistar Auspac (Australia-Pacific). Navistar Auspac is a wholly owned subsidiary of Navistar International Corporation and sells International and Cat branded trucks in Australia.